Clerkenwell fire station sits in a unique hub, serving not just Islington, the UK’s most densely populated borough with more than 200,000 residents, but King’s Cross, St Pancras and the new Farringdon Crossrail, which will become the busiest rail station in Europe. Get rid of Clerkenwell, and if there is a major fire, gas explosion or terrorist attack in this part of London, we cannot see how one fire engine from Euston, two from Soho, one from Upper Street and two from Shoreditch (if they are available) will be able to negotiate their way through the gridlock that is London traffic and get to a major incident without putting lives at risk. We cannot put our families and our children's lives at risk. 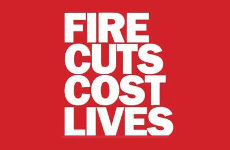 They are telling us that we will save 7p a week in council tax if the fire stations are closed. No thanks. We prefer to pay £3.64 a year to sleep safely in our beds. Actor and comedian Alan Davies and Pink Floyd drummer Nick Mason have already added their voices to the campaign. 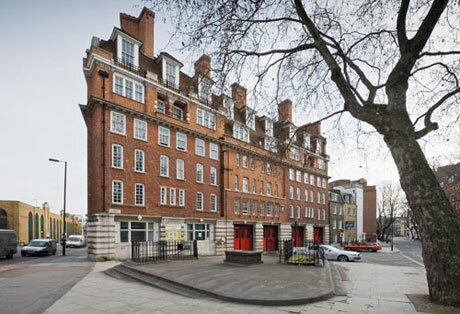 Please, sign this petition http://gotosign.co.uk/save-clerkenwell-fire-station and join the campaign to save Clerkenwell fire station!